The veteran homelessness situation in the United States is sobering. When someone puts their life on the line for our country, they should be welcomed back to a warm home and a loving family, not the destitute circumstance of having to sleep on park benches or in cardboard boxes. Below is some general information about finding help or offering support for homeless veterans. The Department of Veterans Affairs estimates that 76,000 veterans sleep on the streets every night. Despite the fact that only 8% of the U.S. population can claim status as a veteran, veterans make up 17% of the homeless population. 50% of homeless veterans served in the Vietnam War while 66% of homeless veterans have served within the last three years, and 33% have served in active war zones. 96% of homeless veterans are single males, but the amount of female homeless veterans is rising. The U.S. Department of Housing and Urban Development estimated that female veterans are two-to-three times as likely to become homeless than any other demographic in the U.S. population. Veterans between the ages of 18 and 30 are twice as likely to become homeless than the general population. 53% of the homeless veteran population are disabled, 50% suffer from mental illness, and 66% suffer from substance abuse. Although members of the general homeless population are homeless for about 4 years, veterans are homeless for an average of 6 years. One of the primary causes of veteran homelessness is living below the poverty line. As it is increasingly difficult to find affordable housing, 1.5 million veterans spend over 50% of their income on rent, leaving little money left over for other financial needs. With such an unbalanced budget, the risk of homelessness is high. In addition to financial strains, many veterans suffer post-traumatic stress disorder and other disabilities, which makes it hard for them to secure employment and a reliable income. The VA does offer support for disabled veterans, but securing disability pensions can take up to 8 months, and veterans often don’t have the financial stability to sustain themselves while they wait for the pension. In addition to the financial struggles they face, returning veterans often lack support from family and friends and suffer social isolation, which drives them to homelessness. The Department of Veteran Affairs offers numerous programs to help homeless veterans get into better situations. VA hospitals, community clinics, and veteran centers offer free healthcare, including mental healthcare. With better physical and mental states, veterans are more likely to secure employment. The VA also has programs that offer training’s to help veterans find jobs. In addition to medical and employment programs, the VA has housing programs in place to help veterans find and pay for affordable housing. 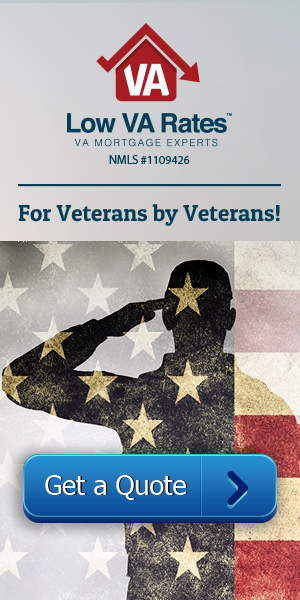 The VA home loan allows veterans to get a home loan with no money down and pay back the loan with low monthly payments and low interest rates. 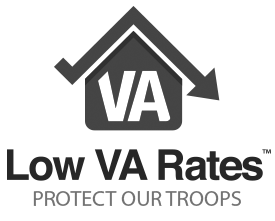 Another program is the VA Supportive Housing Program, which works with the Department of Housing and Urban Development to find affordable homes for veterans. Although the homeless veteran situation seems too large to be conquered, there are little ways you can help, and those little ways can make a big difference. One of the biggest ways to help is to support veterans you know and offer friendship and love for them. If you don’t know any veterans personally, there are many local organizations and service providers where you can volunteer your time or donate money to help and give back to the veterans who have given so much for our country.